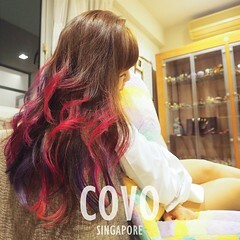 SHENNYYANG - Singapore's Lifestyle & Travel Blogger: Come join me at FLEA TITAN 2! 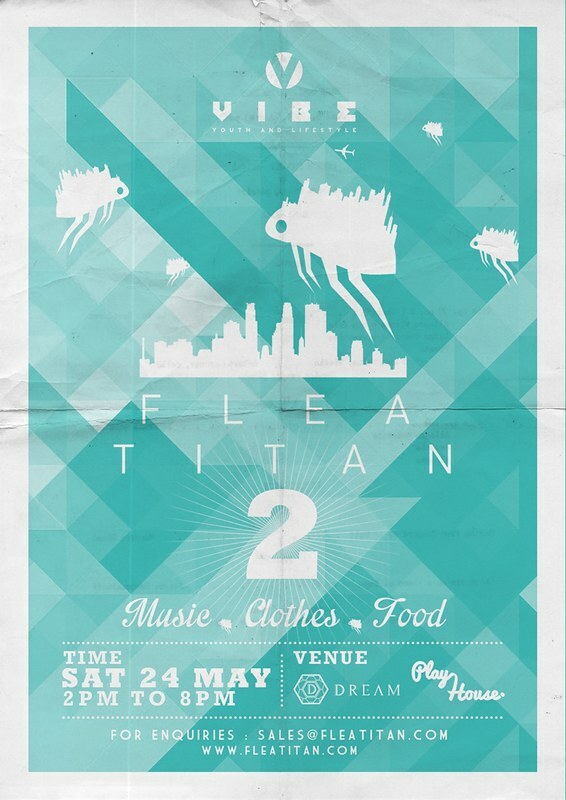 Come join me at FLEA TITAN 2! FLEA TITAN II IS BACK!! 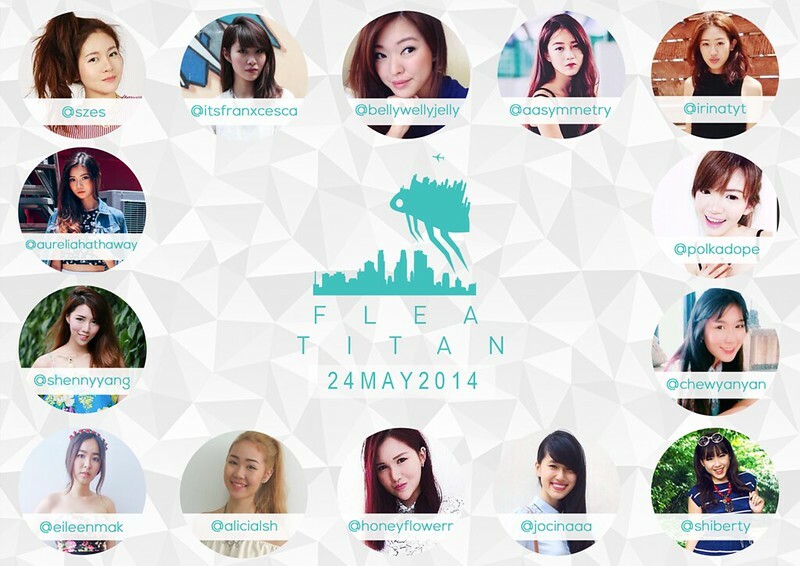 For the second time in 2014, Flea Titan will be gathering all fashionistas, bloggers, blogshops and F&B down! 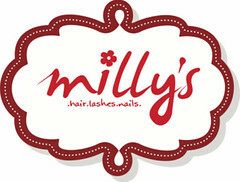 Also, they are bringing back the in-house DJ spinning together with many club entries and prizes giveaways! Join these other 13 bloggers and I! I will be bringing down alot of clothes including the above featured Powder Blue Babydoll Dress from Stylelustgirl. I'll pack the stuff to bring again after exams but everything will be BELOW $10. 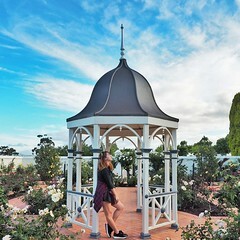 Wanna be down earlier to raid my/other bloggers' wardrobe first & get all the chio clothes before anyone does?? Then join my giveaway below!